Because of high demand we will be conducting 2 Seders simultaneously each night, one at the Chabad House and one at the Indigo Hotel. Both Seders cater to the general public and the duration will be the same. Reservations for the Indigo Hotel Seder is maxed out for the first night. 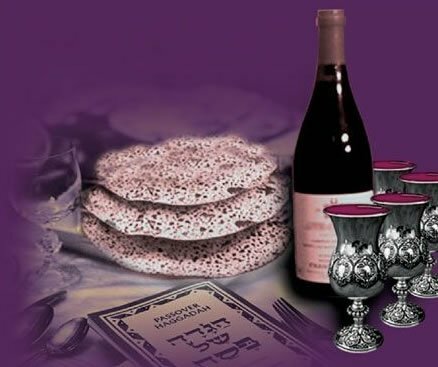 However, reservations for the Chabad House Seder at 1236 N. Dearborn is still open.